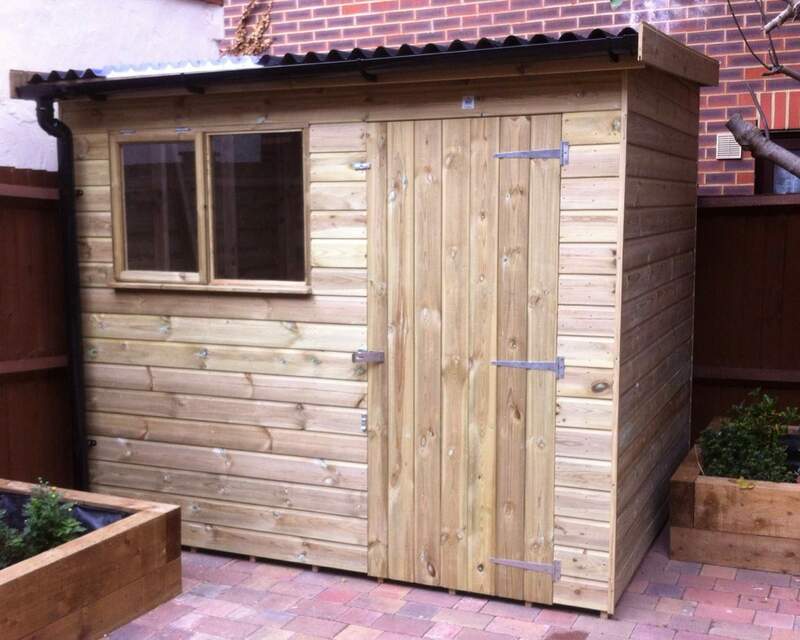 Our 18 X 10 sheds come in an array of beautiful and popular designs suitable for any garden. 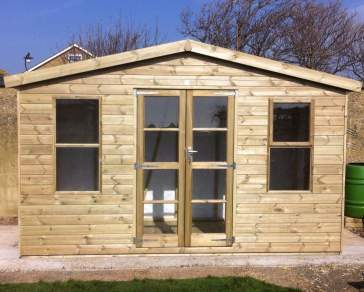 If you’re looking for a larger room, make use of the extra space with our 18 by 10 garden building range. 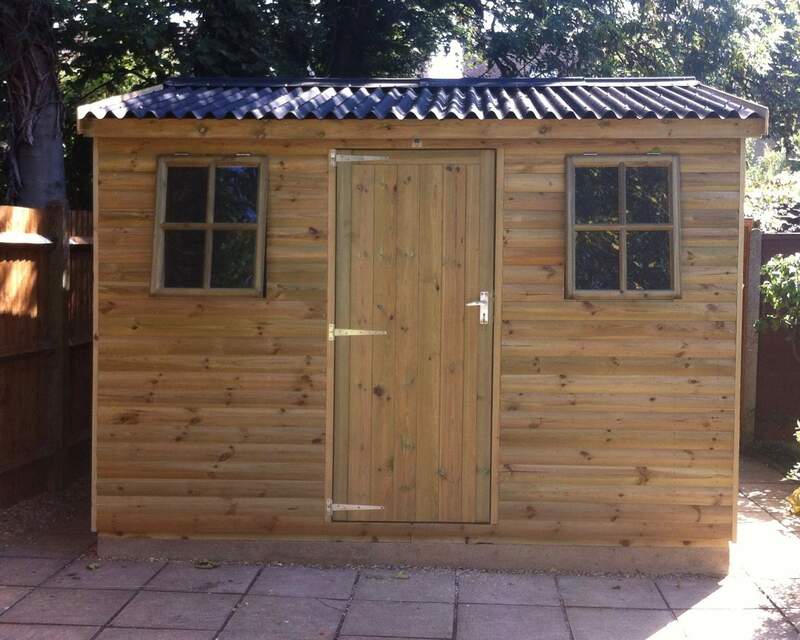 Our customers have used their outbuilding creations for a number of purposes including spare bedrooms for visiting family, places to liven up the family party as a bar and even as a quiet escape as a man cave or she shed. Since they’re made from your specifications, it’s a guarantee it’ll look great in your outdoor space. If you’re looking for a long-term space solution, Ace Sheds are the ones for you. 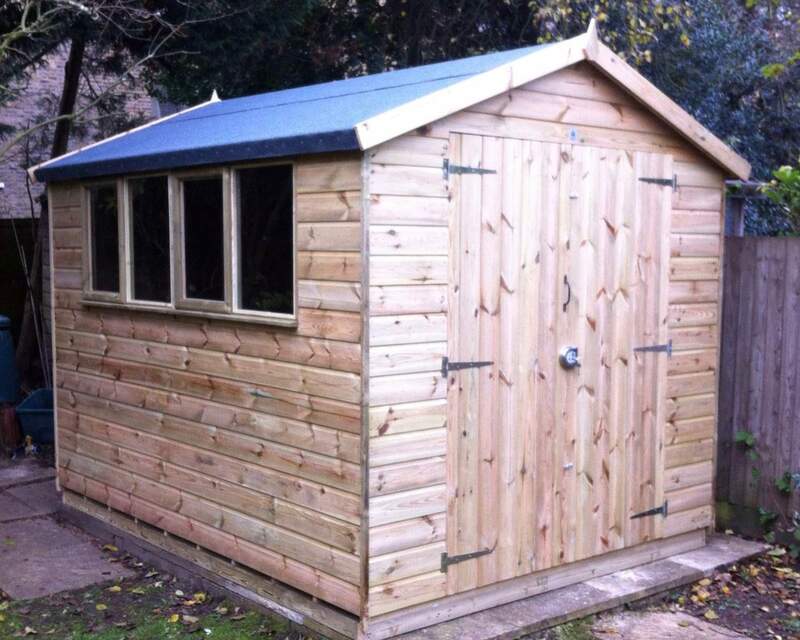 Made from premium quality timber, our sheds are built to last whatever the weather. 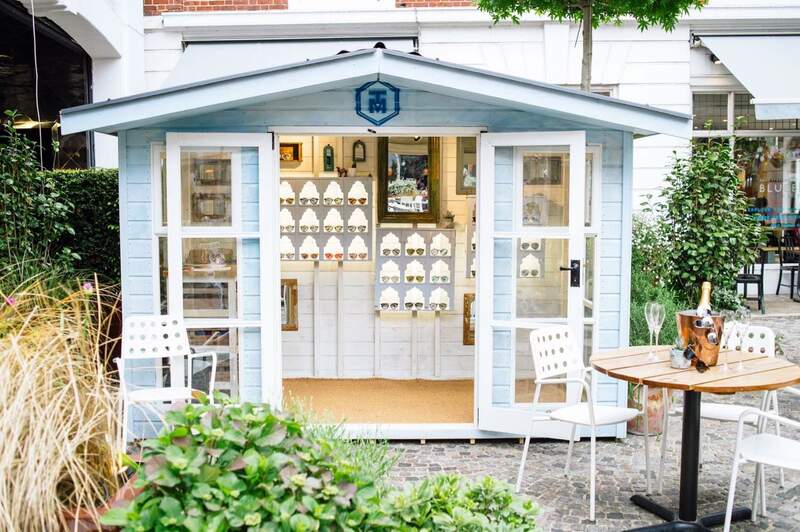 Come rain or shine, your shed will stay standing and looking great. 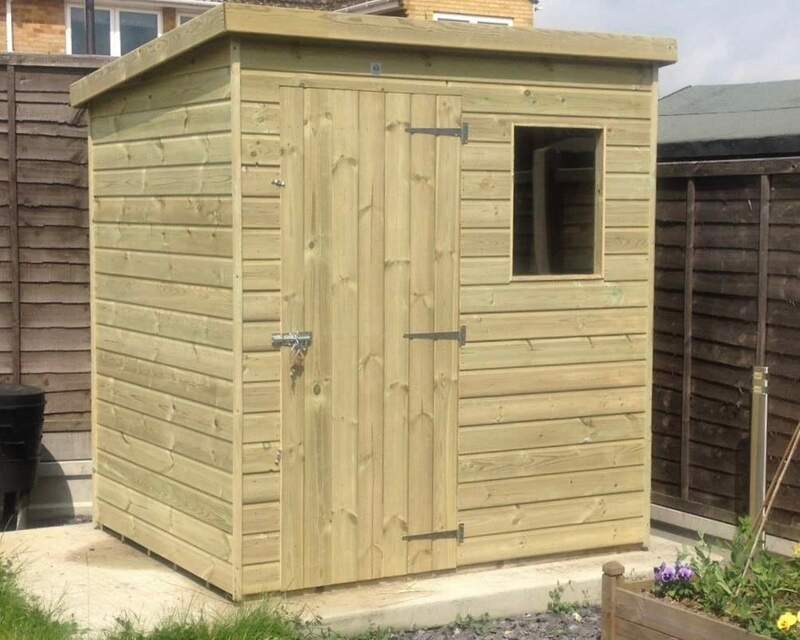 Did you know all of our sheds are also pressure treated? This is a wood preservative that keeps your outside buildings durable and maintenance free. 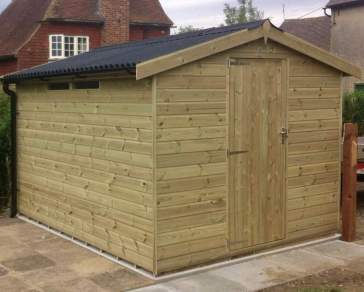 We then add another treatment unique to Ace Sheds, a water repellent that’ll keep your valuables dry despite adverse weather conditions. There are endless possibilities for your outdoor room - bringing you closer to the outdoors and nature. Our wooden rooms complement your way of life by providing extra space for all kinds of hobbies. Transform your 10 by 18 shed into a music room or woodworking shed; storage facility; extra play space for little ones; a workout space or simply just a tranquil retreat to enjoy the outdoors all year round. Our professional team handle your order with the utmost care and attention that your timber structure deserves from start to finish. 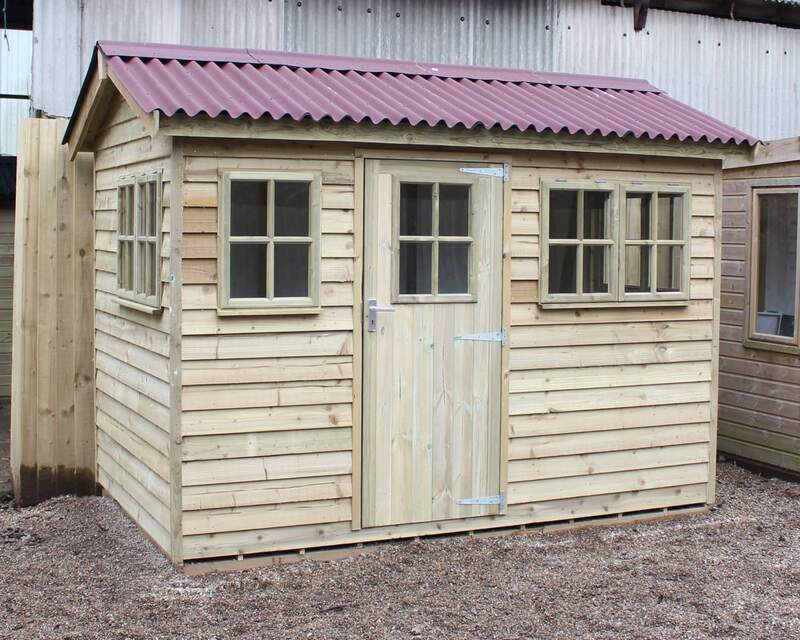 We manufacture your shed in-house to ensure everything’s just how you want it. In addition to this, we also provide free delivery to those in Kent and the South East and free installation to all residents/businesses within our delivery radius. Check our delivery to see if you’re eligible. 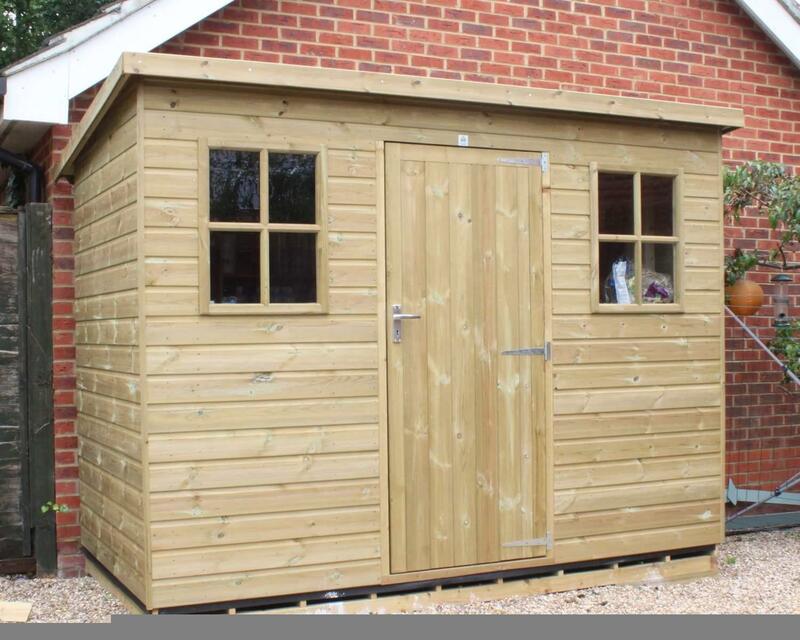 You’ll be the envy of your neighbours when they see you relaxing in your spanking new shed, as it’s maintenance free, premium quality and durable! Get your bespoke design by following our 11-step process. If that’s not up to your preferences, we offer an abundance of extra features such as security locks and mesh to see that your belongings remain safe day and night. You can select the shape and type of shed you’d prefer, even rearranging the position of windows and doors to get the best view of your area and make the most of your space. If you still haven’t personalised yours enough, feel free to give it a coat of paint afterwards. Our pressure treated wood remains fit-for-purpose and water-resistant even after painting. So grab a brush, or appreciate the natural honey-brown colour- it’s completely up to you. 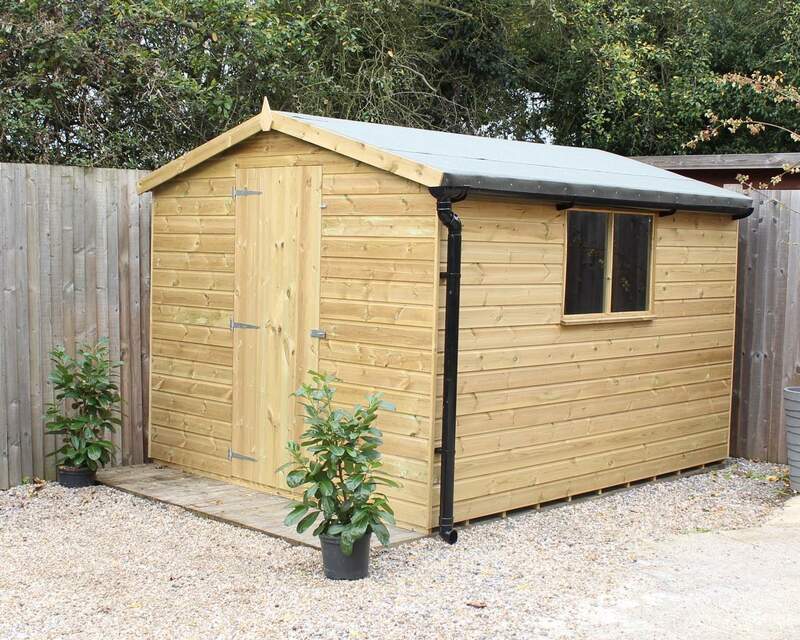 We are dedicated to providing outstanding service and timeless high-quality outbuildings, sheds and garden rooms. We can give you a reason to be proud of your garden. Contact our expert team for any enquiries, or buy online now. Still undecided? Pop into our showroom today, have a browse of our collection and chat with our staff to discuss what we can do for you.